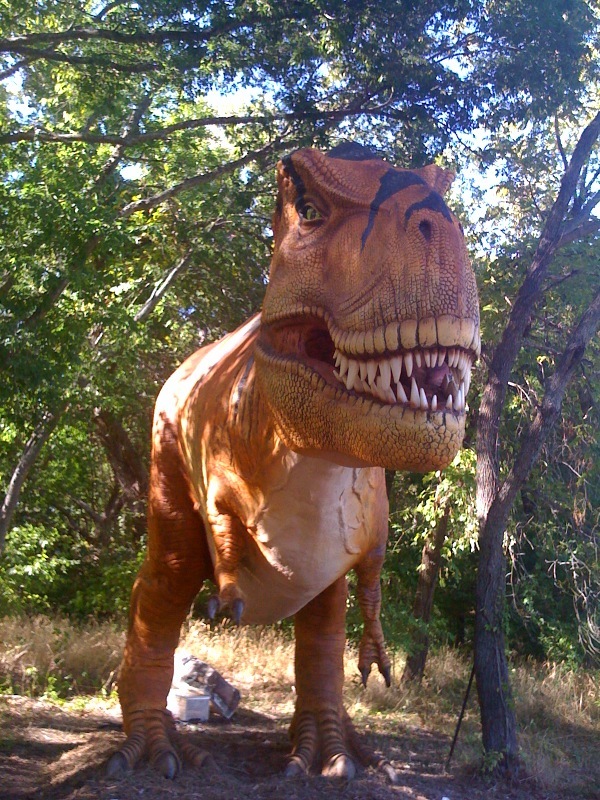 Dinosaurs Have Taken Over Mckinney! 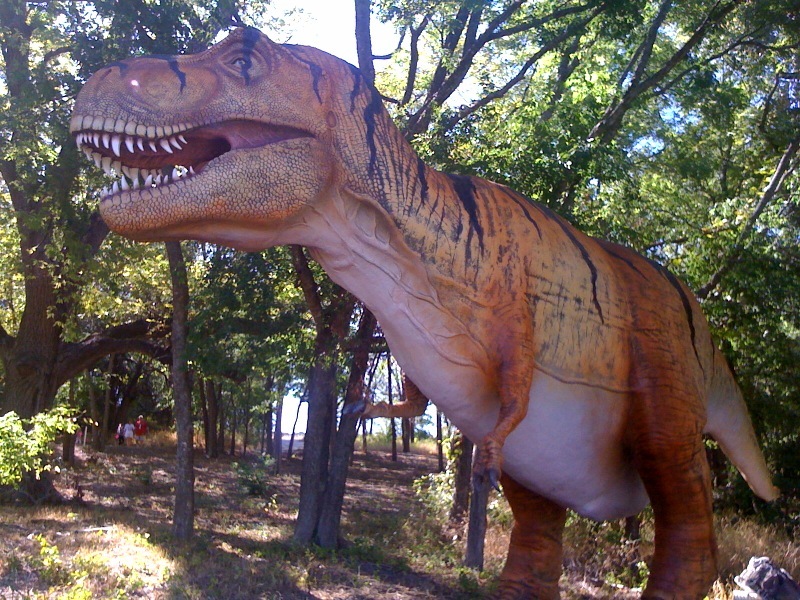 T-Rex and a few of his buddies had a lite lunch up in Mckinney. 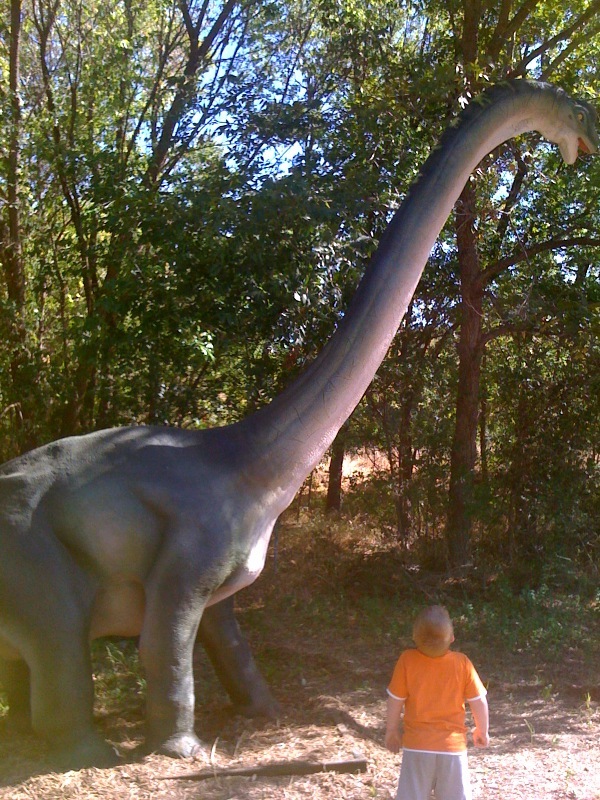 This picture demonstrates the amazing power dinosaurs have on us all! They are captivating creatures from our past that we so desperately love to see in the present. 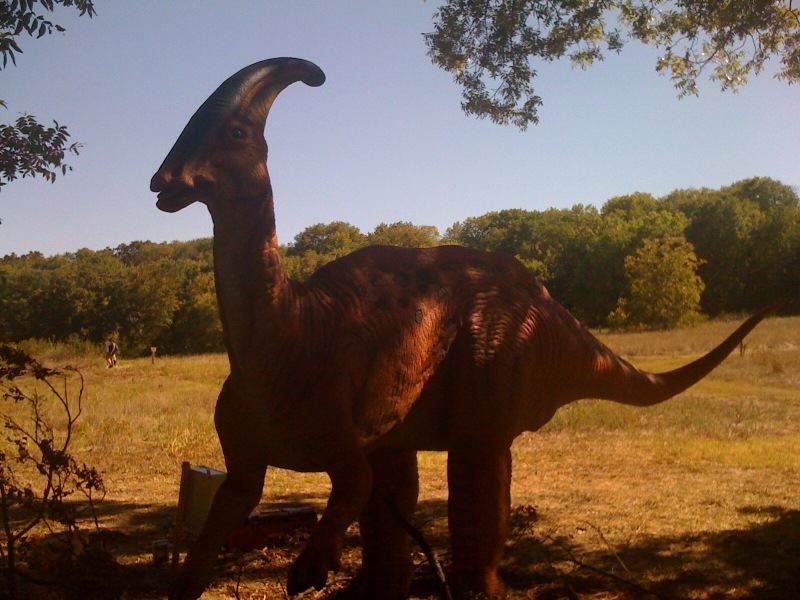 Yes Steven Spielberg can be thanked for a lot of this strong appeal to the long extinct dino. 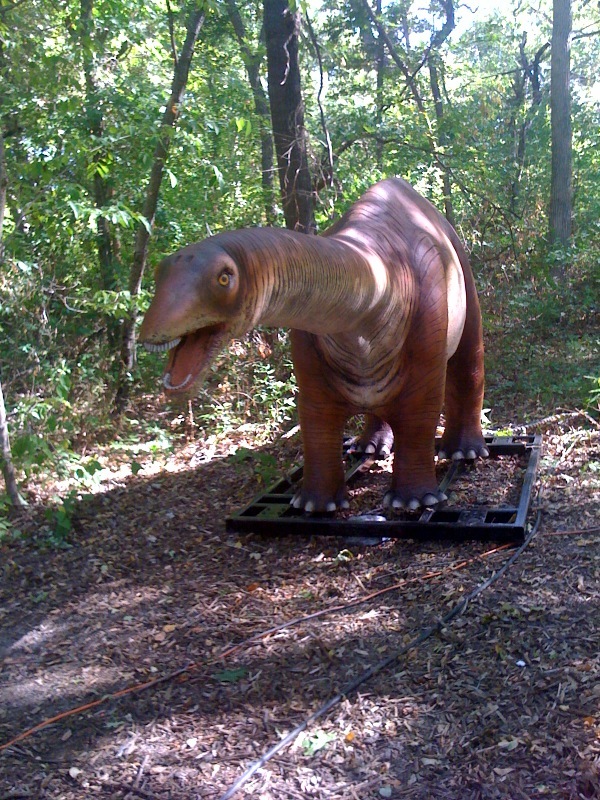 And Heard Natural Science Museum and Wildlife Sanctuary has once again brought back their incredible DINOSAURS LIVE exhibit. Great for all ages. 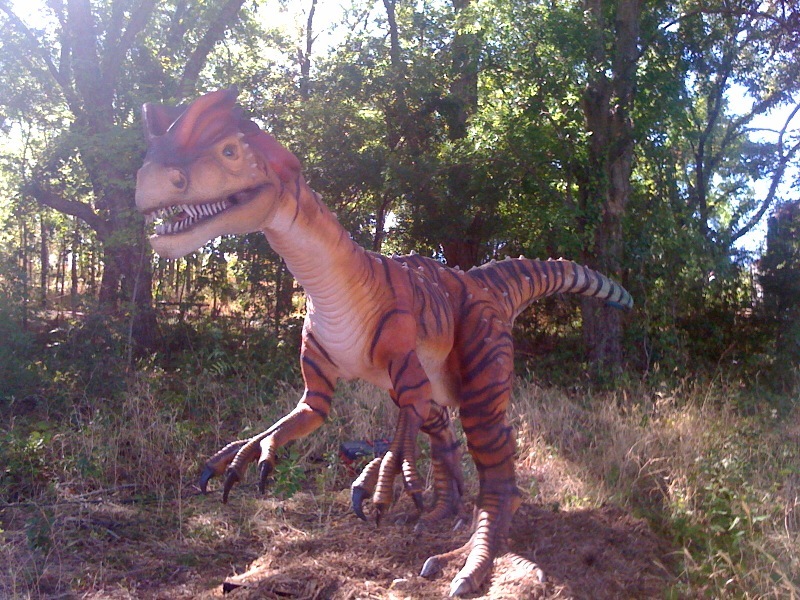 Kids can have a blast posing with there favorite Dino. Or even older folks can enjoy the fun atmosphere out in Mckinney. 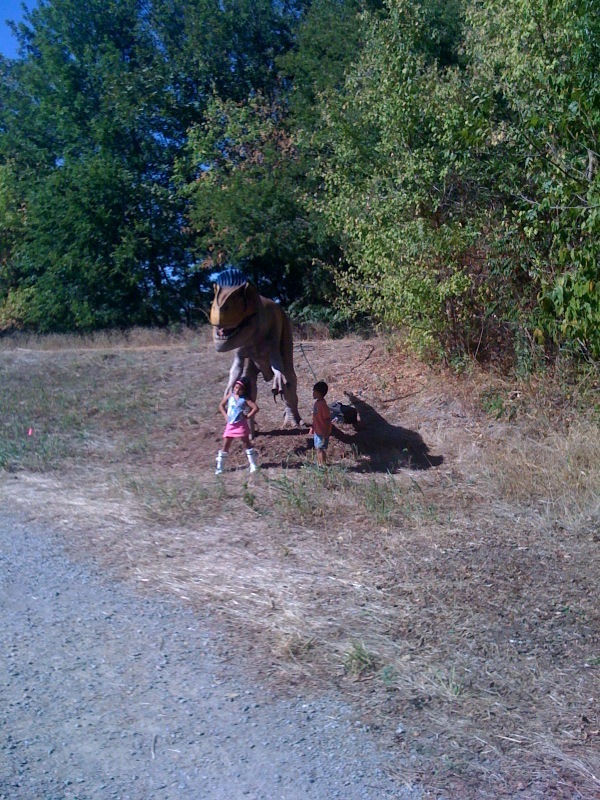 Even though Lily was able to conquer this Dino she sure was afraid of some of the bigger badder looking ones. Good ol’ T-Rex looks EPIC no matter what angle. 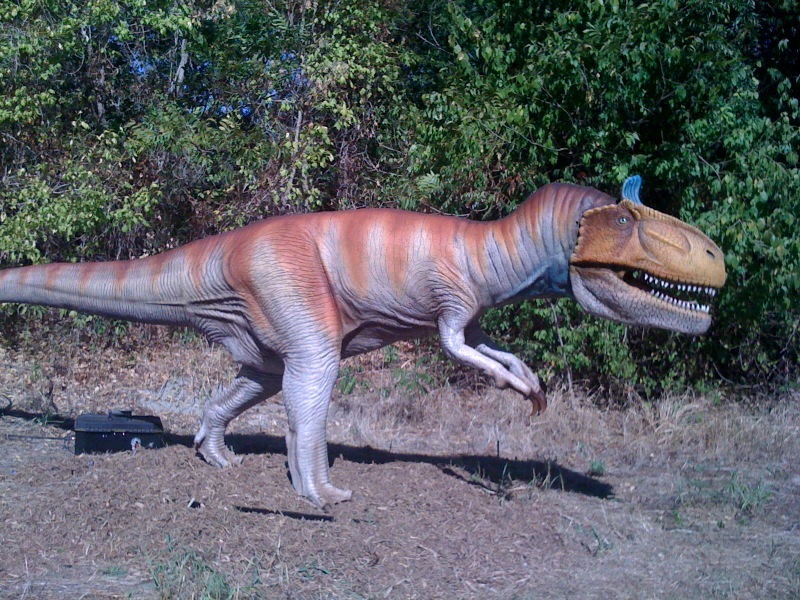 Now the Heard Natural Science Museum and Wildlife Sanctuary has many dinosaurs to learn about. Ones with big teeth and large claws. Check! 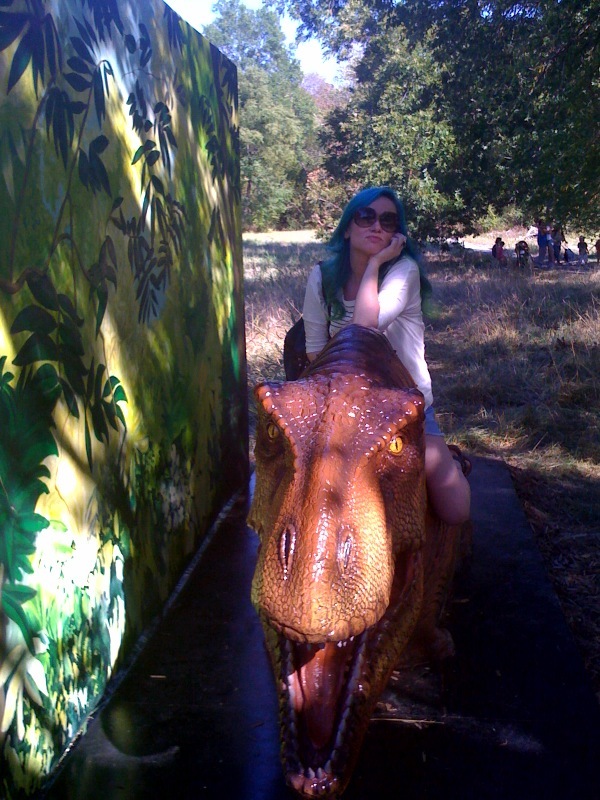 There’s even lil’ foot from those Land Before Time movies! Well it might just be a distant cousin. But there is this cool blue fella (check out his head). Here’s one with green eyes. 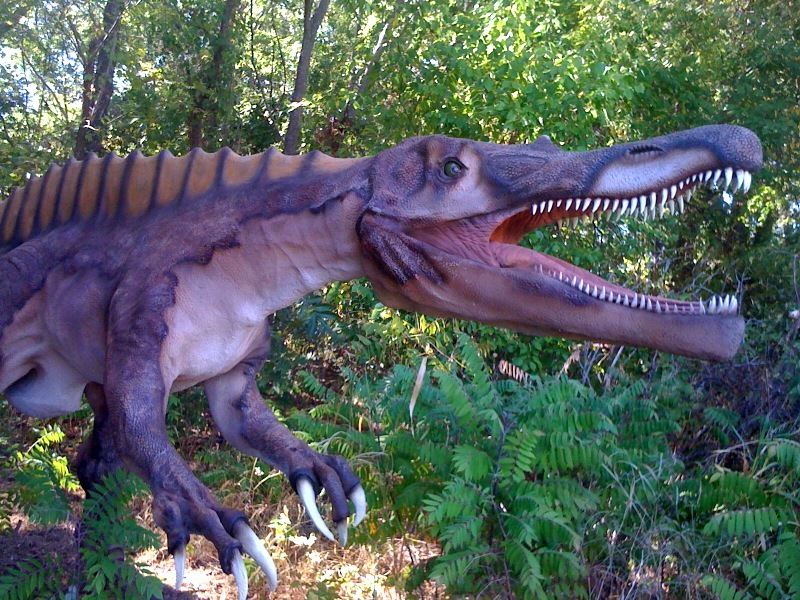 The details put into these Dinosaurs is one thing, but the actual noises and sounds are a whole different matter. I mean they even laugh. 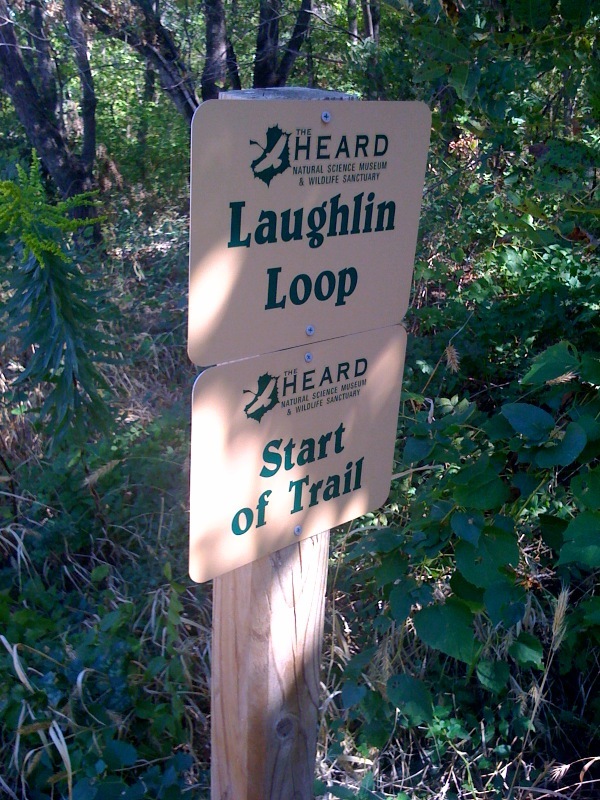 Its no wonder you travel along the “Laugh”lin Loop. 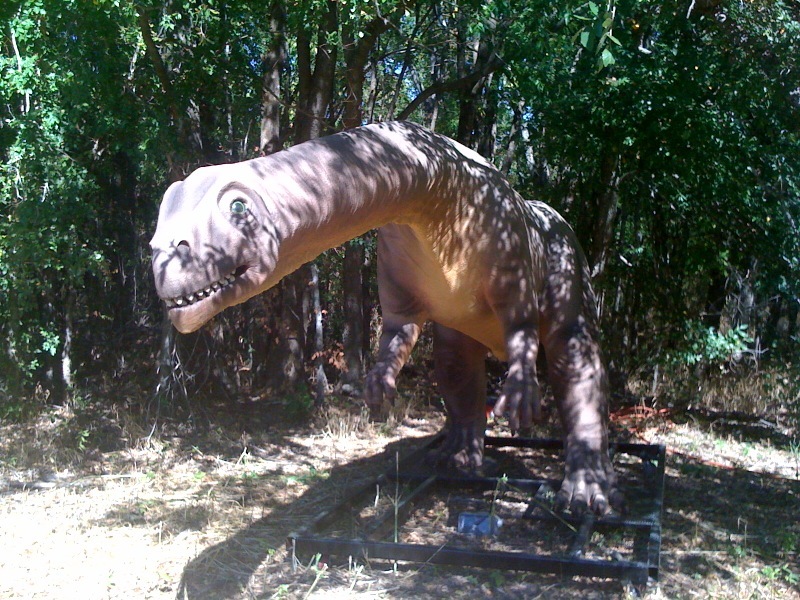 Dinosaurs aren’t the only awesome critters and creatures at Heard? 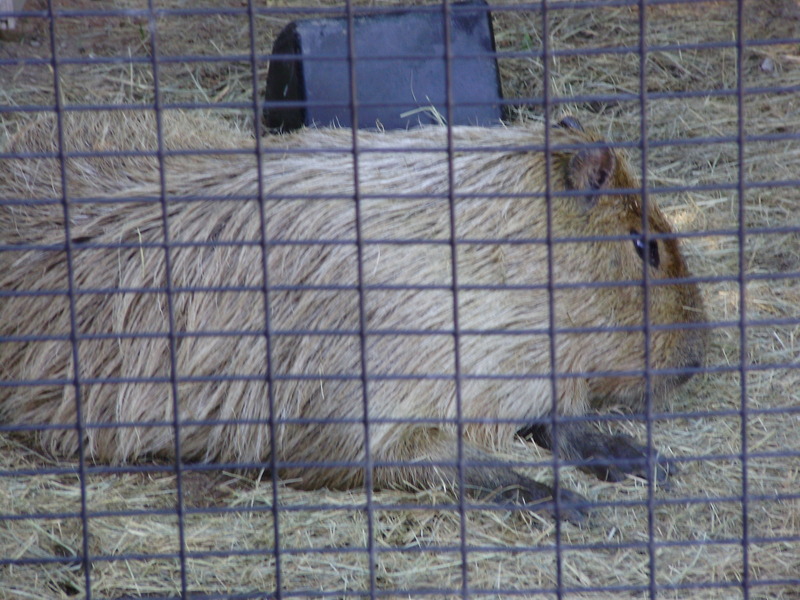 There’s a few Capybaras. 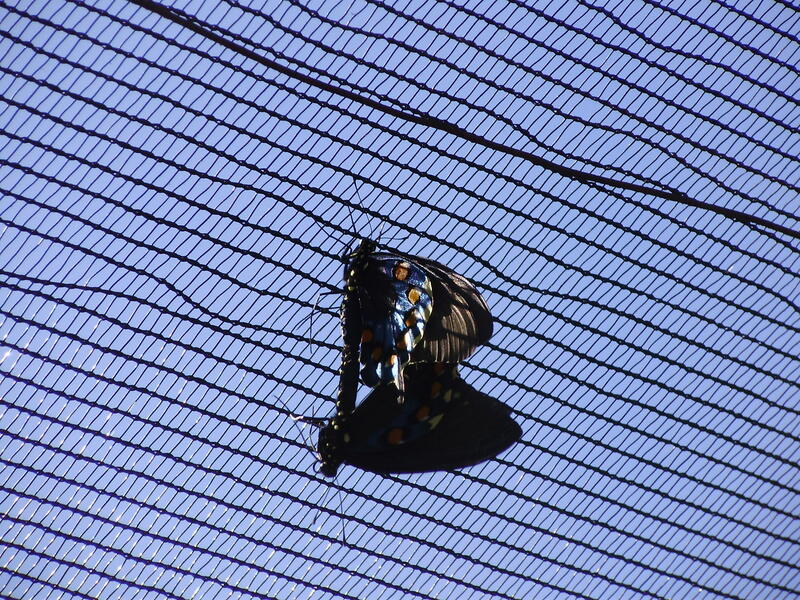 Make sure to check out all the butterflies as well. You might even catch some sweet loving going on!! 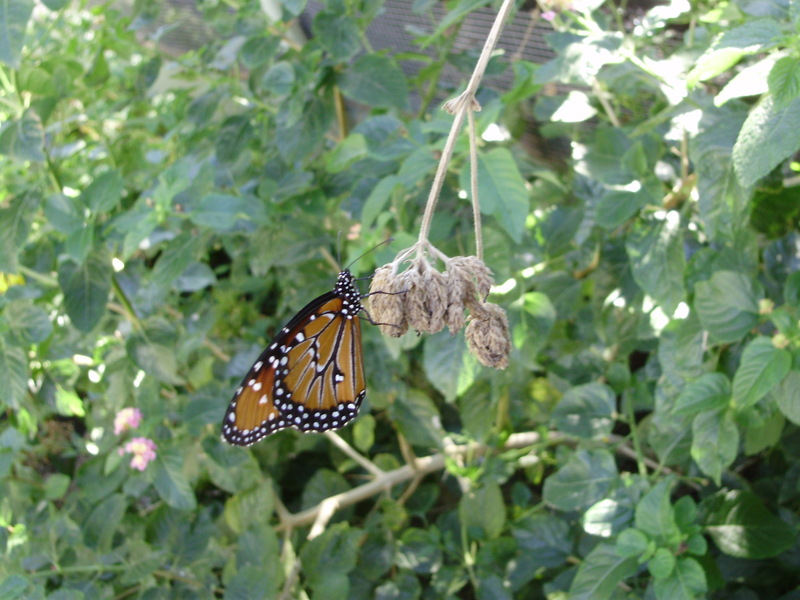 Make sure to check out all the amazing things at the Heard Natural Science Museum and Wildlife Sanctuary.